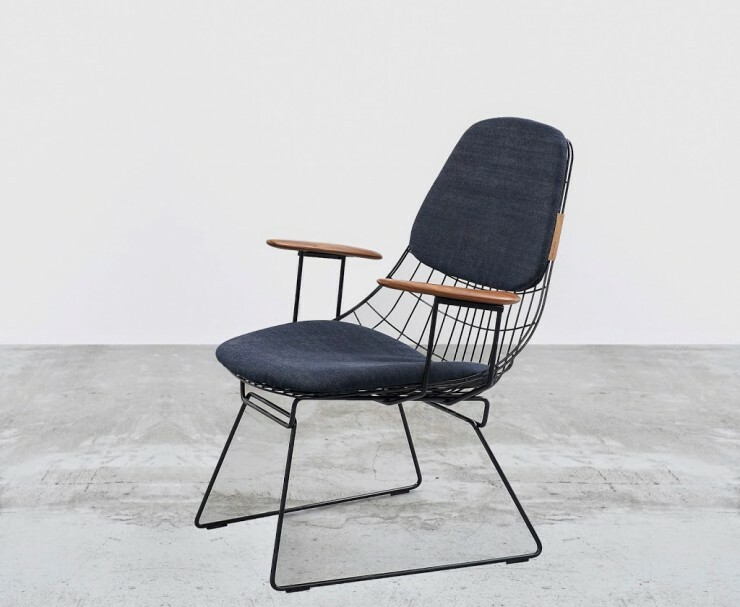 my all-time FAVORITE SHOP in amsterdam has teamed up with dutch design brand PASTOE to create a special edition of their fm06 lounge chair. isn’t she a beaut? japanese denim + timeless design makes me go weak in the knees. the chair – and the new version of the fm05 stool – will be sold exclusively at TENUE DE NIMES. as it happens i will be spending a week in amsterdam soon, so it’s a good thing we don’t even have space to add another lamp in our home. if not, this would have been one majorly inevitable purchase. LOVE this chair as well as most of their products! it’s definitely an interesting company, and it think this collab makes so much sense. i’m hoping there will be others like it!